Founded in 2015, Brunch of Professionals (“BOP”) is an organization of women from various backgrounds brought together by the love of food and overwhelming desire to reach personal and professional goals. At its core, BoP strives to create meaningful camaraderie between professionals in an effort to support, nurture, and hone the careers of women throughout the Milwaukee area. So what differentiates us from other social and professional organizations in Milwaukee? Like a family or group of old friends, our brunches are kept strategically intimate and our conversations occur over specially curated menus from some of the city’s top restaurants. This gives attendees the chance to go beyond the superficial networking experience and really engage with other attendees. These exclusive brunches offer women (and sometimes men) the opportunity to expand their networks and connect with other people in the community. Brunch attendees also have the chance to support local Milwaukee-area restaurants simply by attending. 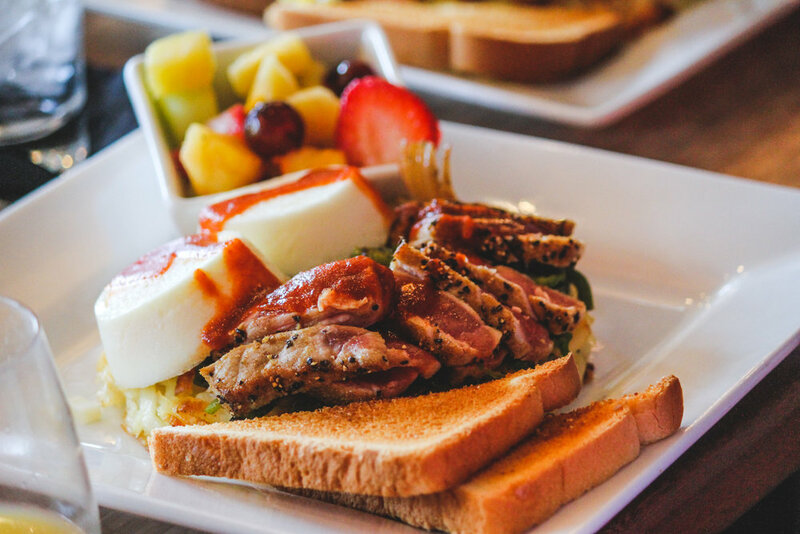 Our brunches are a great way to informally network with like-minded individuals who are not only hungry for brioche french toast, but also for success. #BrunchPros are a group of diverse women who desire to excel in their careers, grow their professional networks, and empower and support women, all while exploring and uplifting the beautiful city of Milwaukee. Some of our #BrunchPros include professionals in Human Resources, Medical Research, Engineering, Finance, Graphic Design, Law, Education, Real Estate, and Entrepreneurship! Whether you are just beginning your career or are already well-established, if you’re looking to strengthen your network, try out a new event, or just see what we’re all about, we strongly encourage you to join us at our next event. Brunch of Professionals strives to support and empower women from all professional backgrounds through exclusive brunches. While our main focus is women, we often host co-ed brunches as well.